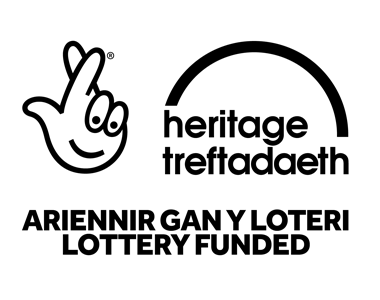 The North East Wales Heritage Forum (NEWHF) has been established as a voluntary initiative to celebrate, conserve and promote the rich heritage of the region. It aims to pull together existing local and regional history and heritage societies, groups and organisations – including archive and museum services – to foster collaborative working for regional heritage projects and the sharing of experiences, best practice and resources. In addition to supporting the plethora of history societies and acting as a strong lobbying group to ensure that local heritage remains high on the political agenda (evidencing the positive impact heritage delivers for the region’s society and economy) the Forum aims to inspire a broader interest in the diverse heritage of the area and provide innovative opportunities for community – and in particular, youth – engagement. As well as contributing towards local people’s sense of place and belonging we hope to play a part in showcasing North East Wales to the wider world, highlighting a fantastic cultural heritage offer which acts as a magnet for tourism and investment. The Forum was formally launched and endorsed by a packed audience at the Civic Hall, Connah’s Quay, Flintshire, on 19th June 2015. In 2016 the Forum received a substantial grant from the Heritage Lottery Fund for a project to showcase the history and heritage of the region through ‘100 objects’. We envisage that this project will provide a solid foundation for long-term collaborative working on regional heritage initiatives. Membership is available to both societies and individuals.